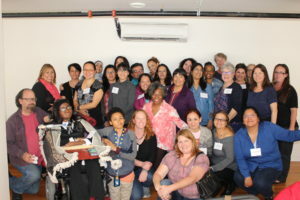 Project Leadership Alumni participate in Family Voices of California’s annual Health Summit, as well as regional Alumni meetings. 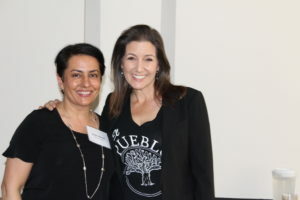 Project Leadership facilitator Lilian Ansari and Oakland Mayor Libby Schaaf at the 2018 N. California Alumni meeting. N. California Project Leadership graduates and facilitators. 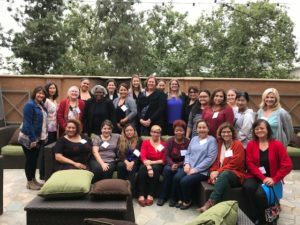 Project Leadership Alumni from Los Angeles, San Diego, Santa Barbara, and Orange Counties convene for the 2018 S. California Project Leadership Alumni meeting.